Corfe Bears > Charlie Bears > LITTLE FREDDIE 9"
Little Freddie is a cute little guy - just waiting for a cuddle. 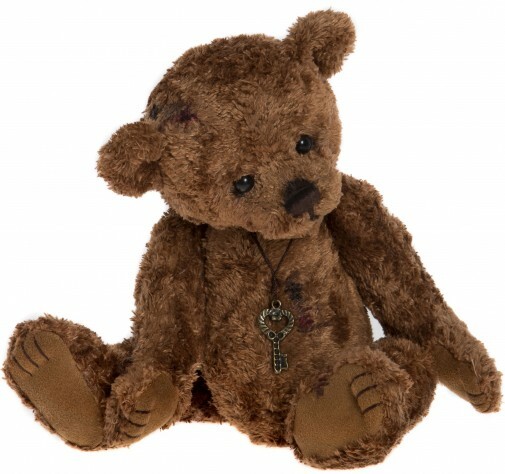 He is a traditional bear, made with a soft, rich ginger plush fur and has matching stitched paws, claws and nose. He is accessorised with a fixed key pendant. Little Freddie is from the Charlie Bears 2017 Collection.